TRX gives you a great all over workout and can target specific muscle groups too. Like any method of training warming up prior to your workout is essential. When training in Dubai or Abu Dhabi warming up is essential to prevent injury and generally make sure you are training correctly. Warm ups and stretches using TRX training equipment are a great way to prep your body for a great workout. Depending on the participants capabilities will really determine the intensity and range they should work at. A lot of movements come down to the angle the person lines themselves up at in relation to the TRX so reducing this angle will reduce the workload and make it easier and more capable for them to perform and fully engage. As it is with most exercises it all comes down to selecting the right movements for the right TRX personal training client in the UAE. More frail clients should not undertake as complex a movement as a more supple and flexible client for instance. If you are unsure what classifies as a complex movement please contact a trained professional for advice and technique support. 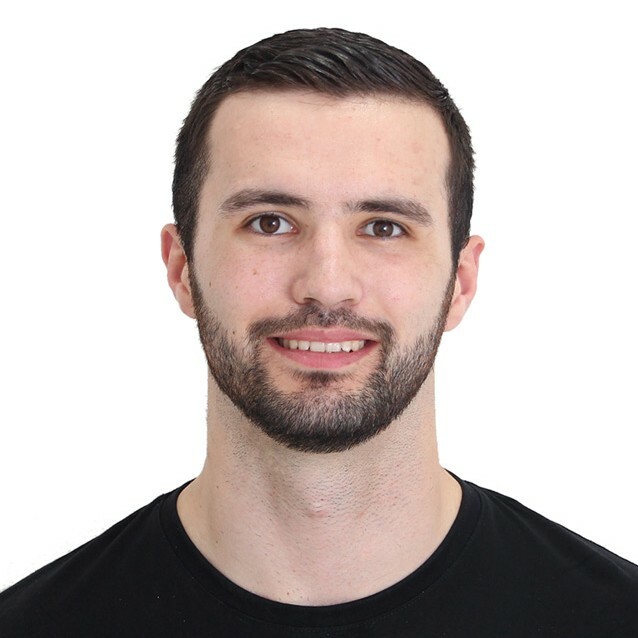 Kris is a mobile Dubai personal trainer who can provide at home personal trainer sessions and TRX workouts in Dubai for male and female clients. Your personal training sessions can also be taken at a variety of other locations including outdoors or at a Revolution Fitness partner gym in Dubai – whichever option suits your time and schedule.